Director Ram’s much awaited Peranbu is finally gearing up for its theatrical release. 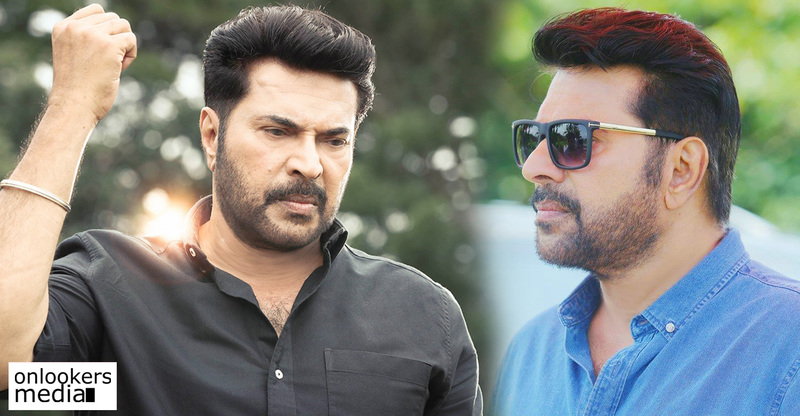 The movie starring Malayalam superstar Mammootty in the lead is being eagerly awaited by both the Tamil and Malayali audience. After doing its rounds at the international film festival circuits, the movie is expected to hit screens next month. Last day, the makers had released the first look promo in social medias. 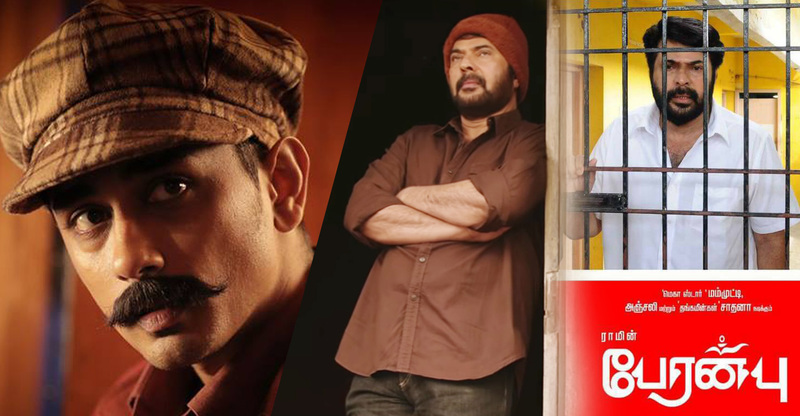 Peranbu is said to be an intense emotional family drama featuring Mammootty as a doting father. According to critics who watched the movie, the veteran actor has given one of his finest performances till date. 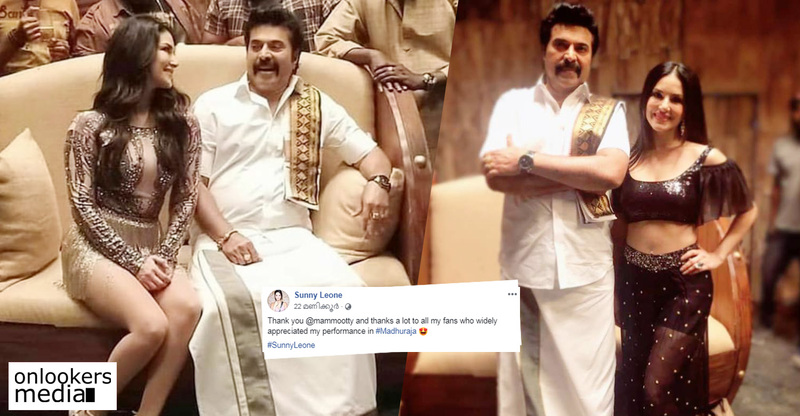 Anjali, Sarath Kumar, Baby Sadhana, transgender artist Anjali Ameer, Suraj Venjaramoodu, Kaniha, Siddique and Samuthirakani are also there in crucial roles in the movie. Earlier this year, Peranbu was screened at the International Film Festival of Rotterdam (IFFR). The movie secured 20th position amongst the 187 films considered for the audience award category at the festival. It was also nominated for the prestigious NETPAC (Network for the Promotion of Asian Cinema) award. The movie had its Asian premiere last month at the 21st edition of the Shanghai International Film Festival. After Yennai Arindhaal, Anikha to act with Ajith once again in Viswasam! Mohanlal starts dubbing for Odiyan!